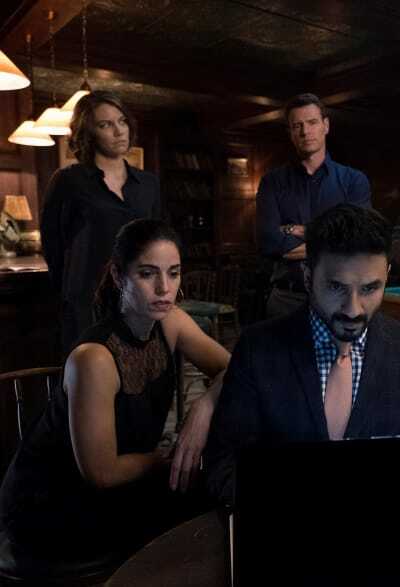 ABC's new drama, Whiskey Cavalier, managed to pick up some steam in the ratings on Wednesday night. 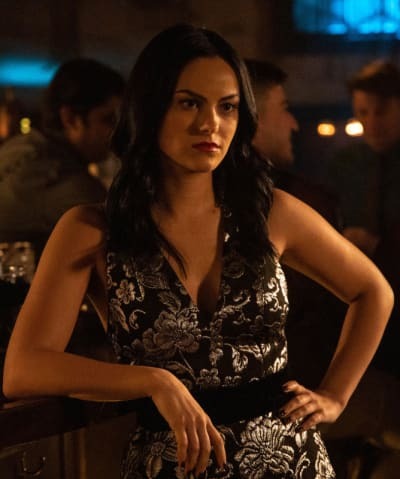 Whiskey Cavalier Season 1 Episode 2 scored 5.3 million total viewers and a 0.9 rating. The series benefited from an American Idol lead-in. The true test will be whether it can hold these ratings in the coming weeks. Idol managed to 7.8 million total viewers and a 1.5 rating, down slightly from its Sunday debut. Elsewhere, Survivor was steady with 7.3 million total viewers and a 1.5 rating. The World's Best followed with 2.9 million viewers and a 0.6 rating, up two-tenths week-to-week. 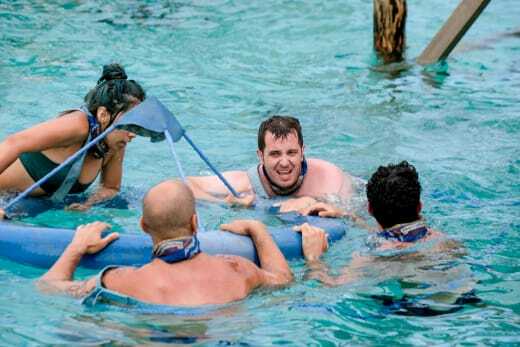 CBS would have been wise to save this series for the summer and air The Amazing Race out of Survivor. The CW's rotation of Riverdale (1 million total viewers/0.3 rating) and All American (0.6 million total viewers/0.2 rating) were steady. 24 Hours to Hell and Back had 2.7 million viewers and a 0.8 rating, marking season lows.